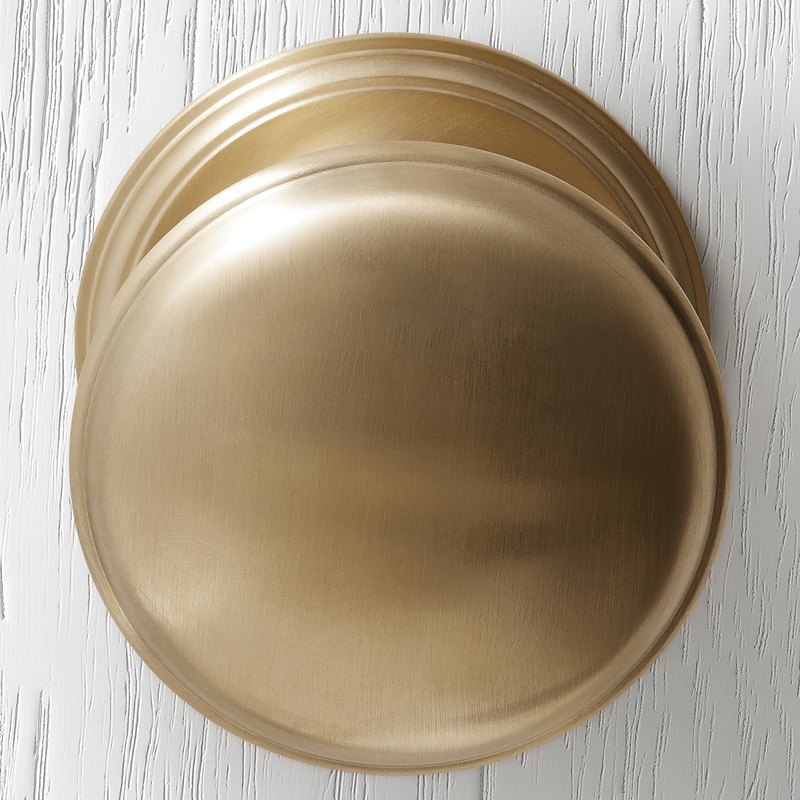 This finish is achieved using a satin wheel to create a beautiful soft appearance that highlights the natural tone of brass. A lacquer is applied to protect the surface from abrasion or ambient chemicals. 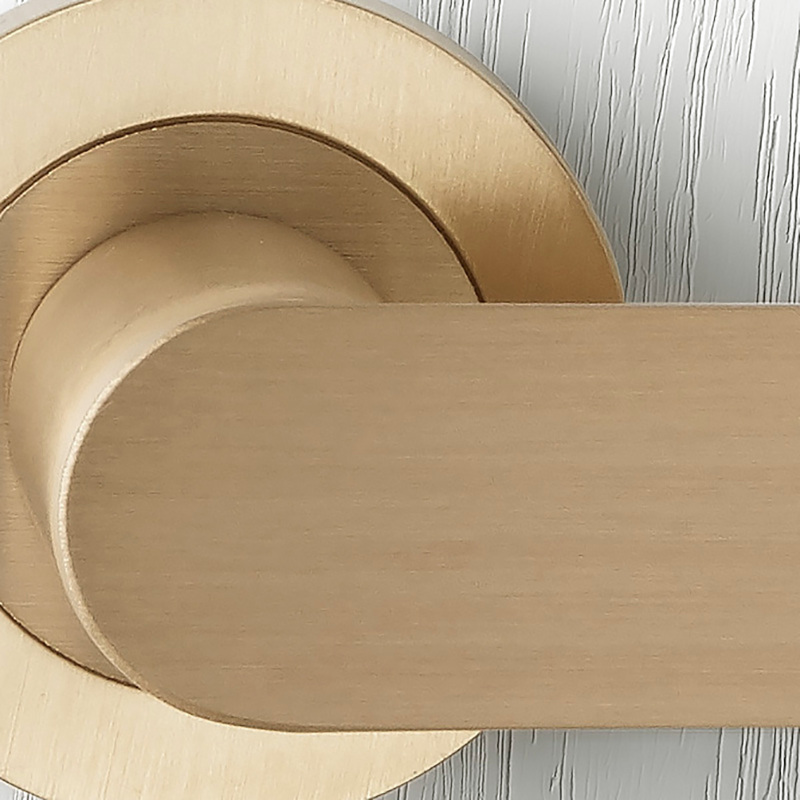 This subtle, elegant finish introduces an accent of colour without the glossy effect of polished brass. 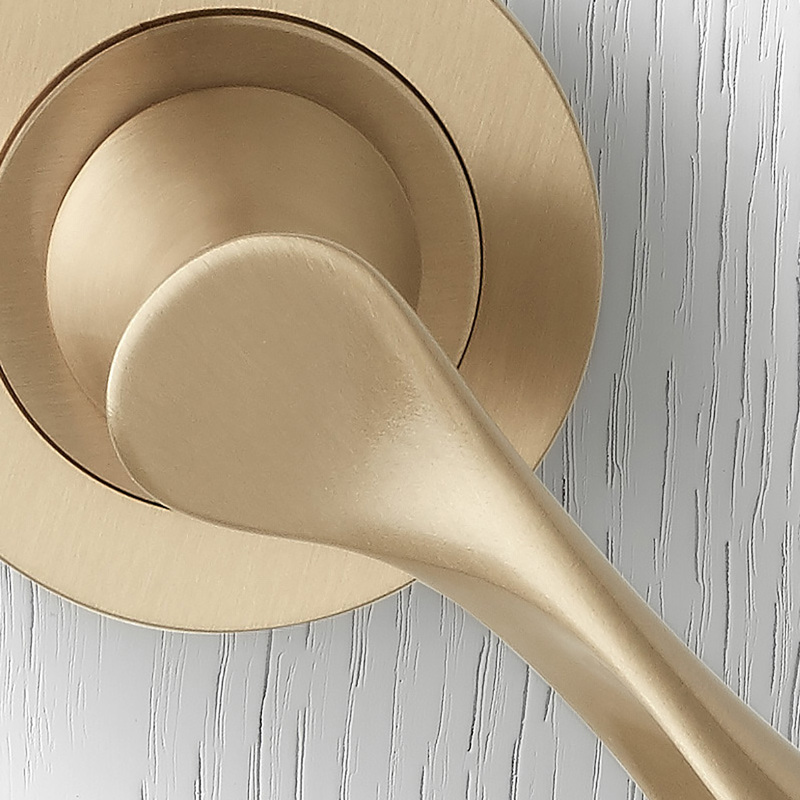 The Satin Brass finish has a beautiful warmth that makes it suitable to residential environments and is applied to our contemporary collection of products as well as some of our classical products. 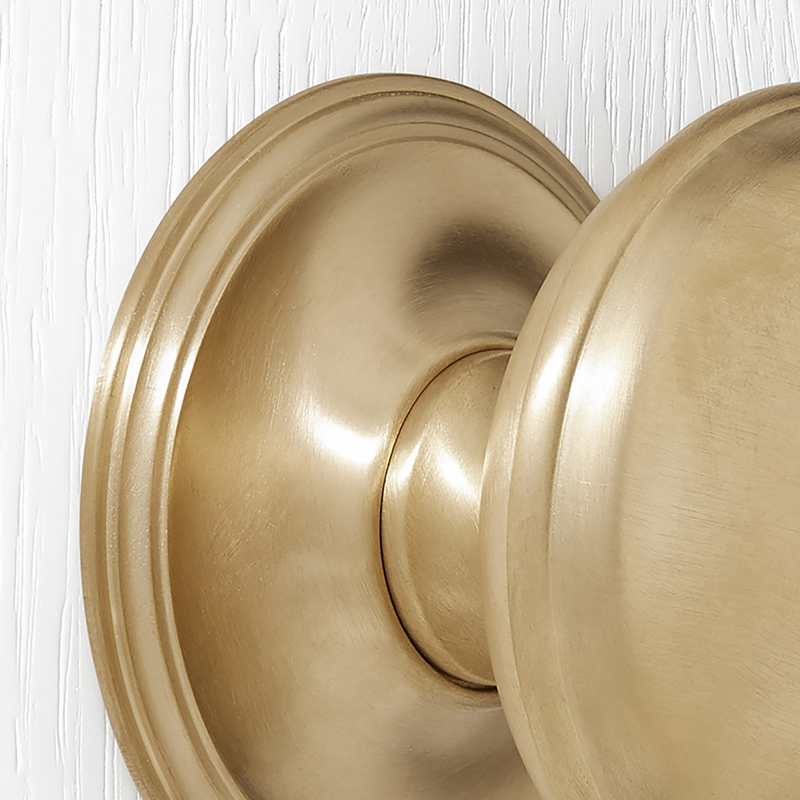 It can be used anywhere for any project as the finish has no limitations. Clean with a soft cloth. The finish does not require chemicals, water or soap for cleaning.